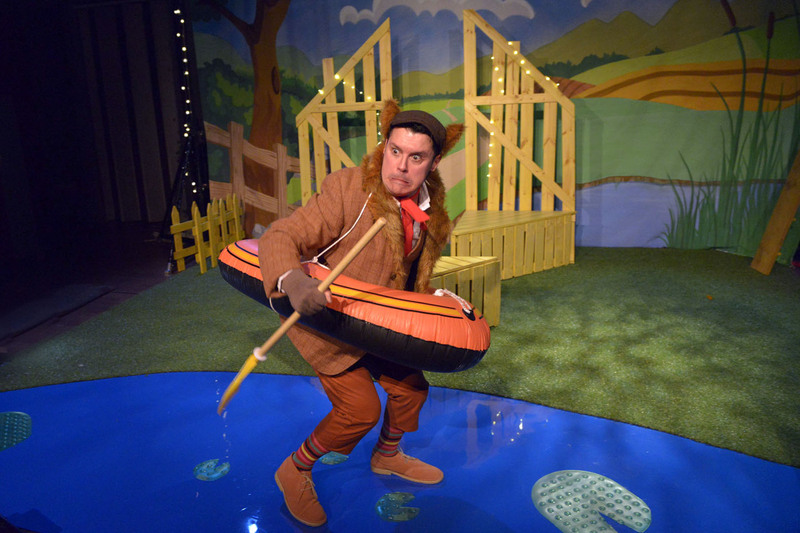 Shilbottle Community Hall are inviting local audiences to this enchanting reworking of Hans Christian Andersen’s much loved story about a duckling’s transformation into a swan by acclaimed children’s writer Neil Duffield. 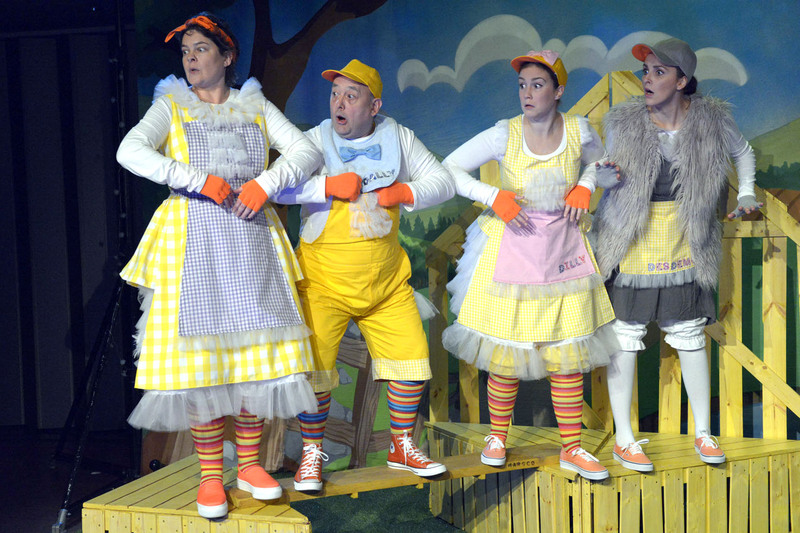 Touring with Highlights Rural Touring Scheme, NTC’s latest show is performed by a 5 strong cast and is packed withy catchy songs, laugh out loud humour, dancing and visual treats to bring this funny and heartwarming story to life for all the family. and cocky Mr Rooster will keep interfering. 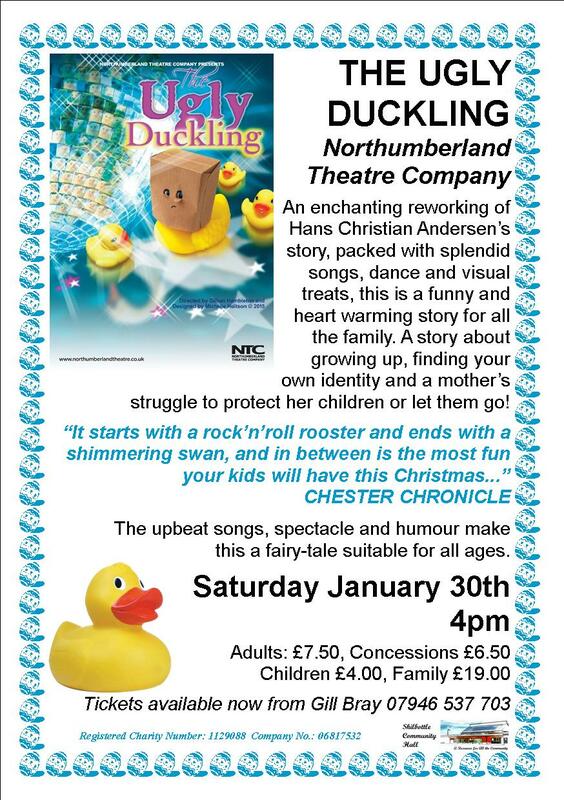 The story follows the arrival of Desdemona Duck and her attempt to discover her real place out in the icy winter world, despite the meddling of her silly siblings Dilly and Dally. With her friend Kha the raven to look out for her, Desdemona survives the threat from those who want to befriend her for their own reasons and discovers who she really is. 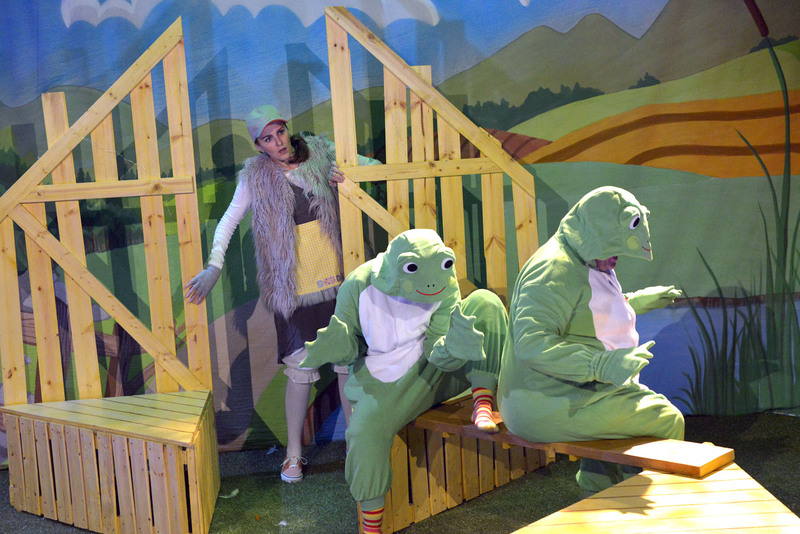 The cast welcomes back NTC favourites Eleanor Dennison and Louis Roberts along with Laura Jayne Ayres, Robert Pegge and newcomer Natalie Simone in this story about growing up, finding your own identity and a mother’s struggle to protect her children or let them go! 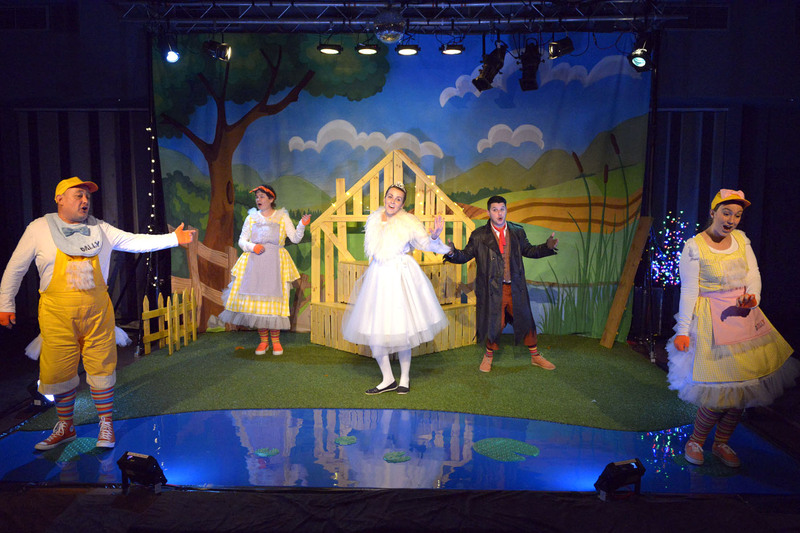 Northumberland Theatre Company are based at the Playhouse in Alnwick.